Munthirivallikal Thalirkkumbol, directed by Jibu Jacob is ready to release. The movie written by M.Sindhuraj is produced by Sophia Paul under the banner of Weekend blockbuster. 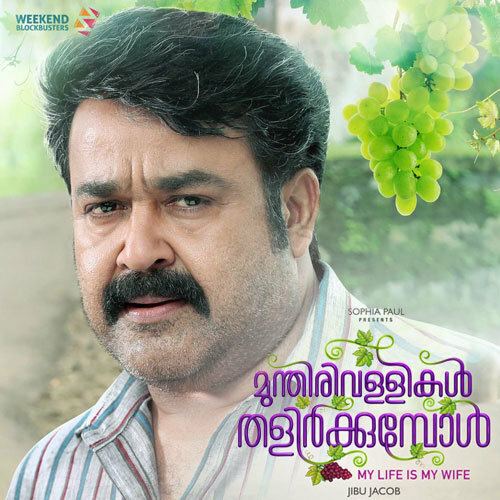 After Drishyam this movie sees the reunion of Mohanlal and Meena in the lead roles. Songs are composed by M. Jayachandran and Bijibal.